Yona Spices has been working for some time with various bakeries, we mainly supply herbal mixture used to produce breads with color and flavor. 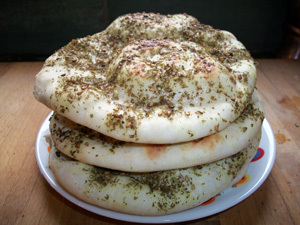 You can think of tortillas with tomato or chilli flavor, but also for example Tuscan bread with oregano and garlic . We also create flavors that you wish!